Through our partnership with True Colors, we will help parents create the right balance between work, career, studies and family life. True Colors Delft, an international childcare centre run by Stichting Rijswijkse Kinderopvang (SRK). True Colors Delft will open its doors on the campus of TU Delft, in the same building as ISD. 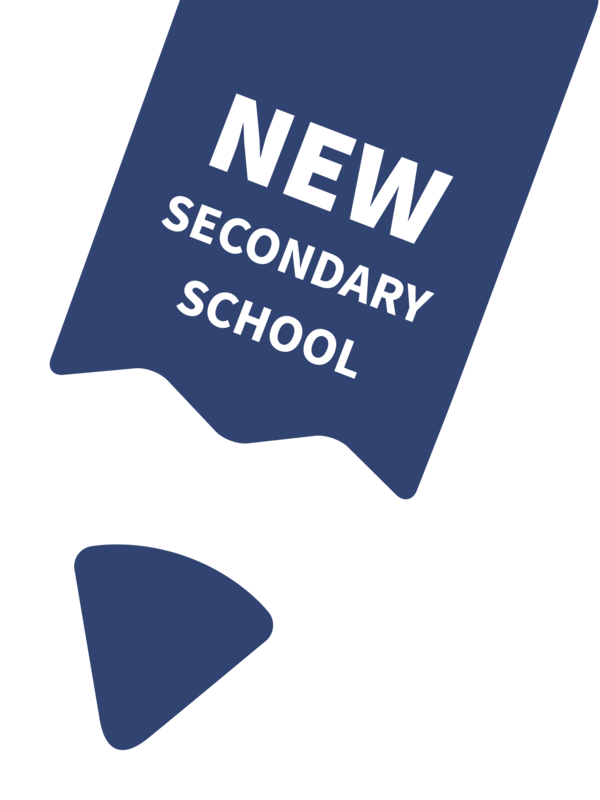 Together we can offer continuous provision for children 0-12 years in a familiar atmosphere and with the flexibility parents seek. 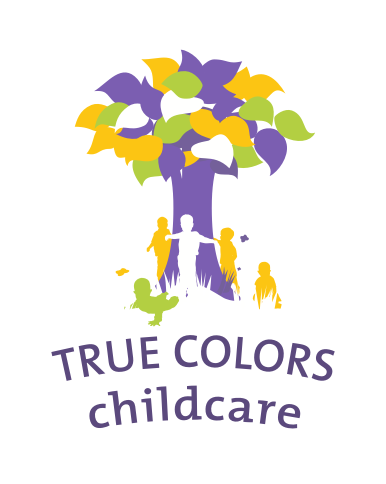 True Colors Delft offers childcare after school hours for children 4-12 years and preschool daycare for children 0-4 years. True Colors Delft is an international childcare centre run by Stichting Rijswijkse Kinderopvang (SRK). SRK already runs an international childcare centre in Rijswijk. True Colors Delft is expected to open its doors on the campus of TU Delft, in the same building as ISD. True Colors Delft is creating a fabulous place for children to play and learn. In a safe environment with a warm and friendly feel. Inspired by the elements of water, air, earth and fire. Nature and sustainability are at the heart of what True Colors Delft will offer to the children. The outdoor area links directly to the indoor space, merging the two worlds and encouraging outdoor play. True Colors Delft is also a place where parents will meet each other and members of the team and take time to chat.